The 11th annual “Best Places to Work in Los Angeles” luncheon and awards celebration was hosted by the Los Angeles Business Journal at the Sheraton Grand Los Angeles on Monday, August 7th. The event saluted companies that, according to the people who work for them, are the most successful in business and in nurturing their own. Each company profiled here has its own special methods of elevating morale and team spirit to new heights, but one thing that is common among all of them is a commitment to the concept that employees’ well-being directly impacts a company’s well-being—in the eyes of the public, its business partners, customers and shareholders. 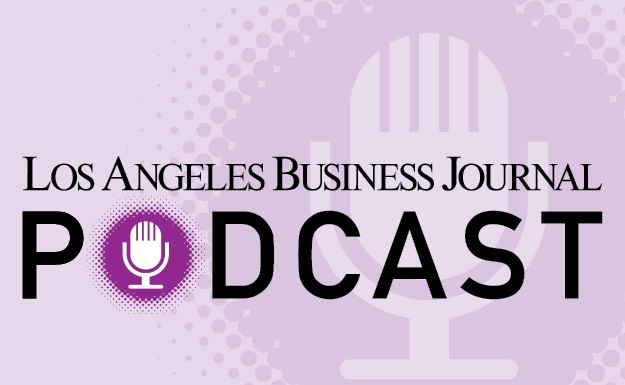 This year, the Los Angeles Business Journal once again partnered with Best Companies Group to identify the top 100 companies that were honored. 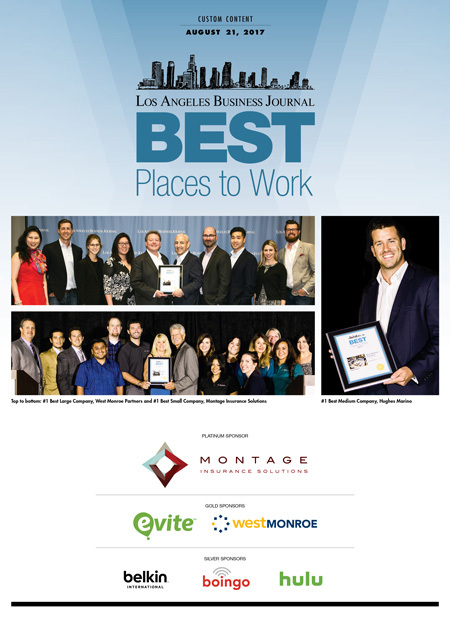 Best Companies Group was also responsible for the survey and analysis process for the Best Places to Work in Los Angeles Program. Their description of “How We Did It,” outlining the analytical process utilized is detailed in this special supplement. Across the pages that follow is a snapshot view of the Best Places to Work in Los Angeles, broken down by size of company – Large (250 or more employees), Medium (50 to 249 employees) and Small (15 to 49 employees).